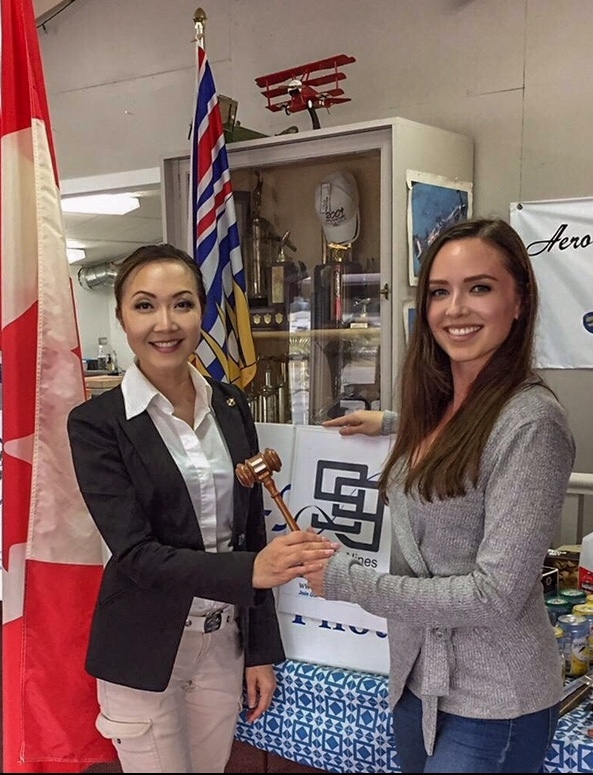 Welcome to the new BC Coast’s newly elected Chapter Chair-Jenna Forseth. Jenna is a “2016 Fly Now” award winner as well as this year’s recipient of the West Canada Section Scholarship. She is excited and will lead the Chapter with new ideas and enthusiasm. Please welcome Jenna in her new role.